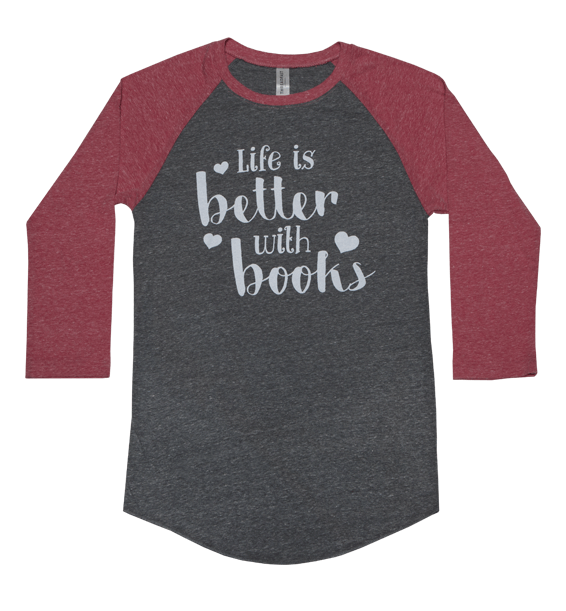 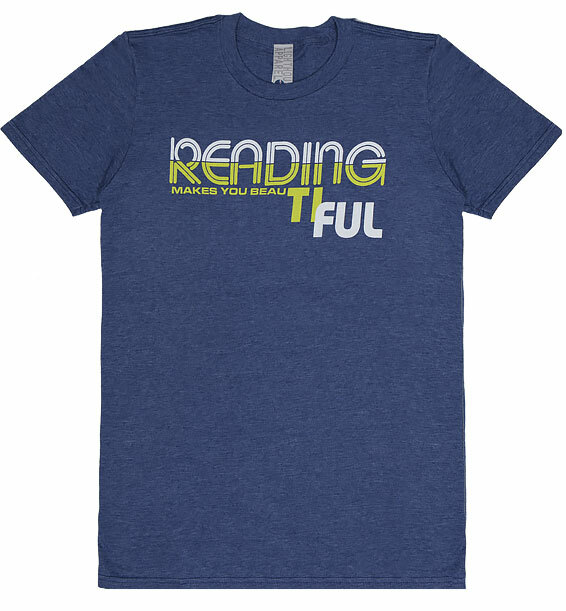 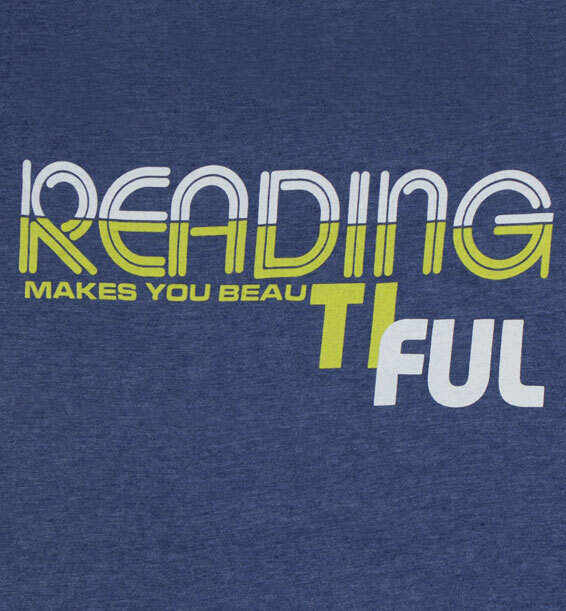 “Reading Makes You Beautiful” silkscreened design on a super soft tee. 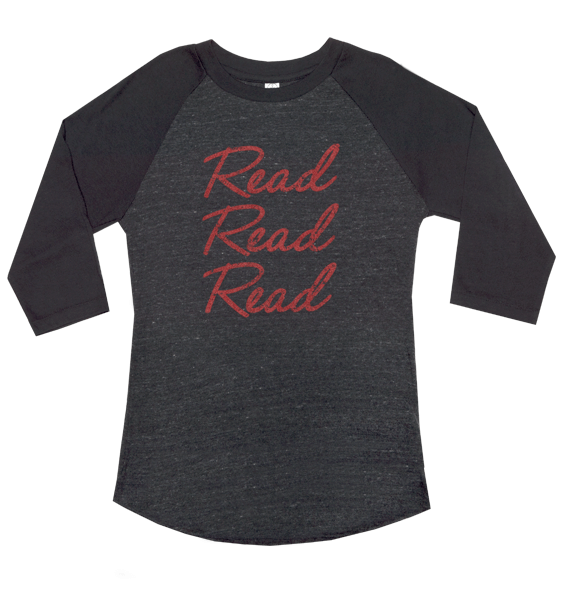 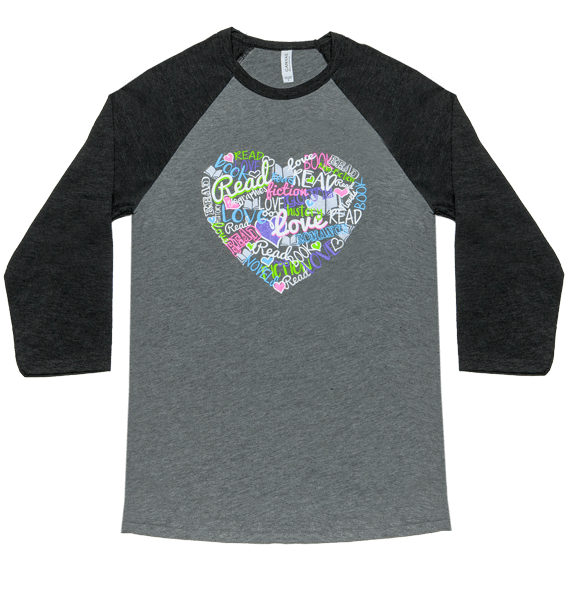 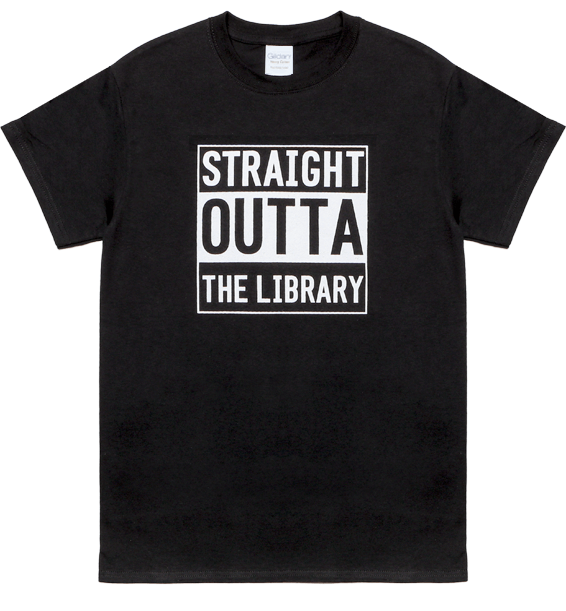 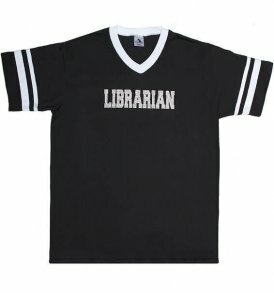 Our “Read to Live, Live to Read” Pete the Cat T-Shirt is absolutely adorable. 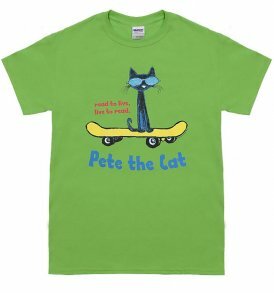 The colorful and hilarious design is silkscreened on a lime 100% pre-shrunk cotton t-shirt featuring Pete the Cat riding a skateboard.